Enhanced HARRY POTTER on iBooks! 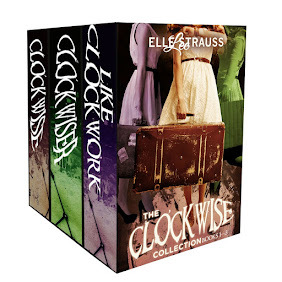 If you are a fan of the Clockwise Collection, I have a new series I think you will enjoy! The Ginger Gold Mystery series combines the perfect amount of mystery, humor, and intrigue with a dose of romance. 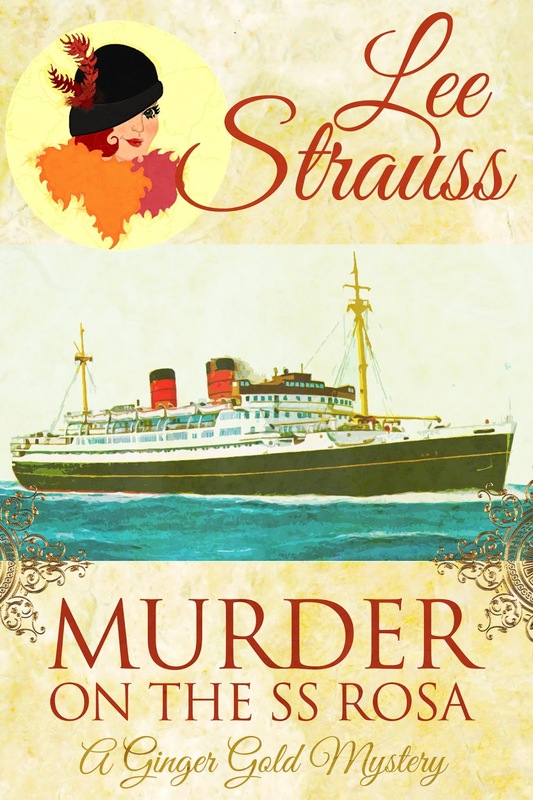 Set in 1920s England, readers are calling this clean, cozy mystery series "Fun" & "Addicting." I sure am having fun writing it. The SS Rosa delivers a convincing array of suspects — the wife, the mistress, a jealous crewmate. To Ginger's dismay, her name has been added to the list! With a little help from Ginger's dog Boss, Ginger and Haley navigate the clues. They must solve the case and clear Ginger's name before they doc — and whatever shall she wear! 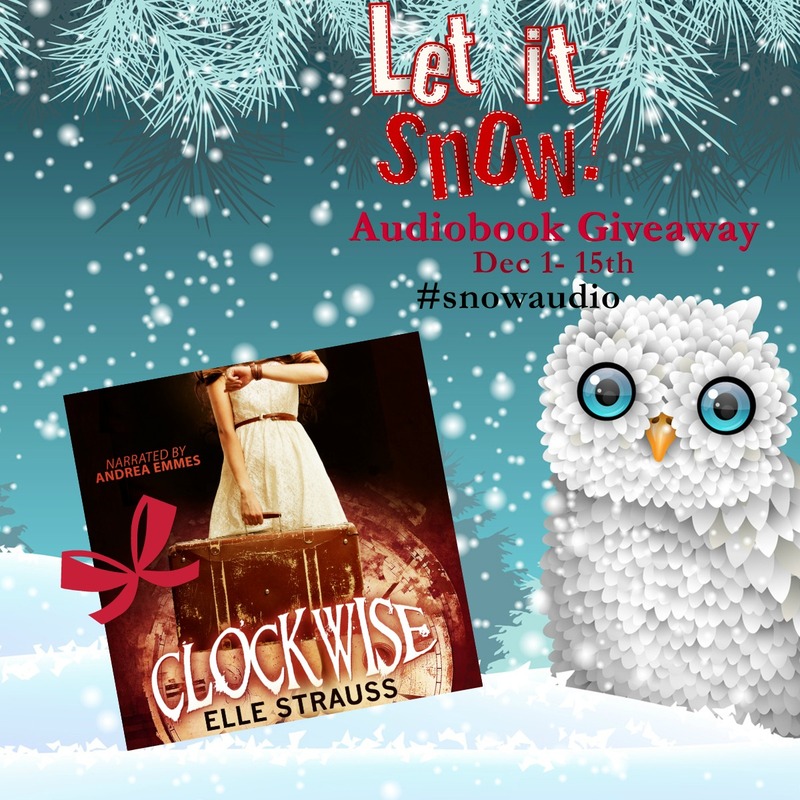 #snowaudio - 20 CLOCKWISE Audiobooks up for grabs! Getting ready for holiday driving? Need something family friendly to listen to? 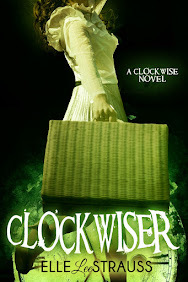 I'm giving away 20 copies of CLOCKWISE audiobooks. Enter the rafflecopter to win! 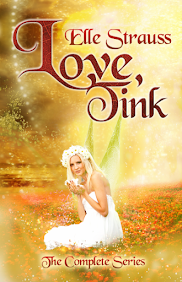 Narrated by the fabulous Andrea Emmes! 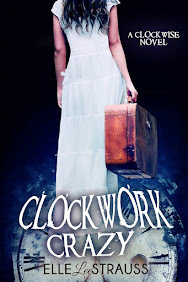 Casey Donovan has issues: hair, height and uncontrollable trips to the 19th century! 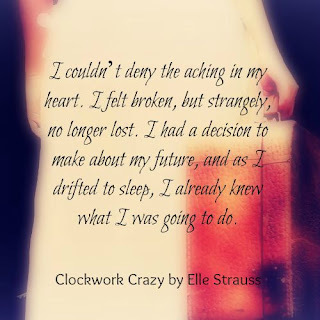 And now this-she's accidentally taken Nate Mackenzie, the cutest boy in the school, back in time. Awkward. It's the eve of the American Civil war and protocol pressures Casey to tell their hosts that Nate is her brother. No one more surprised than she is when they are forced to share a one room worker's cabin. Super awkward. 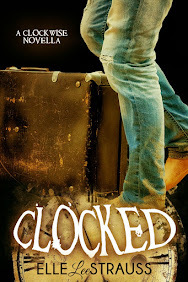 Nate's slow to accept their new reality but when he does, he realizes he needs Casey to get back. His nearness is intoxicating to Casey, but she keeps her cool by hanging a privacy blanket and staying aloof. Knowing Nate has an evil girlfriend waiting for him at home helps. 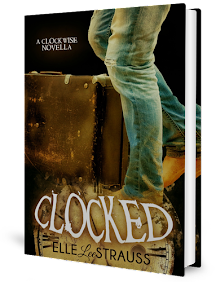 Over time Casey gains the attention of a handsome, wealthy (and unwanted) suitor, and something changes in Nate. Are those romantic sparks or is it just "brotherly" protectiveness? 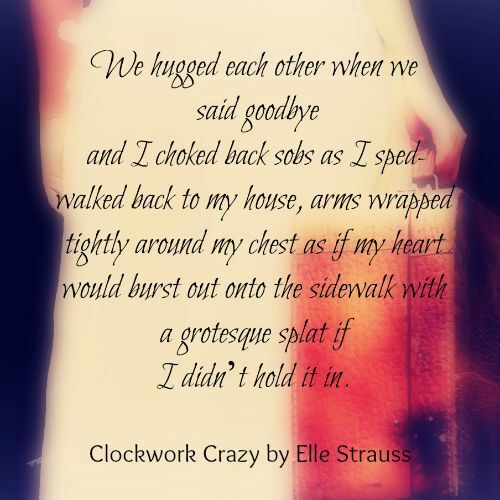 A year ago this month I launched the final book in The Clockwise Collection series - Clockwork Crazy. I thought it would be fun to repost some of the teaser images I used to promote it. 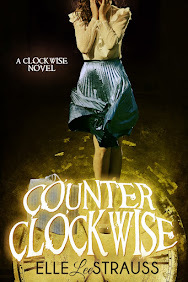 I love to support the arts, not only authors but all kinds of creatives, and I just have to tell you about this animated short film project produced by Andrea Emmes (who is also the narrator of Clockwise.) It's not only entertaining and expertly produced, but it has a great message of hope as well. Check out this short youtube promotion. I watched Nim's Island again last night - love that movie! Jodie Foster is incredible as the agoraphobic adventure writer Alex Rover. Abigail Breslin and Gerard Butler are amazing too. 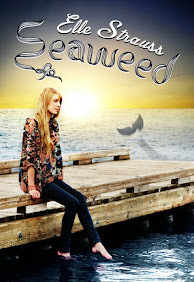 Like many great movies, Nim's Island is based on a book. 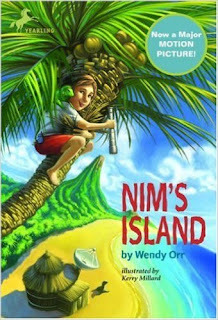 So yes, I'm a fan of author Wendy Orr and Nim's Island. Want to know what is so cool about this? WENDY ORR READ CLOCKWISE!! 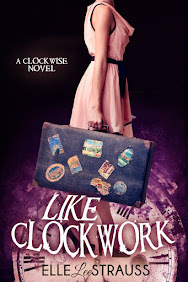 "I love Clockwise! A great read." 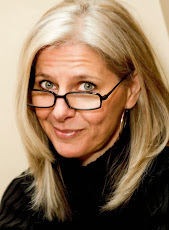 Wendy Orr, author of Nim's Island. This happened a few years ago, and yes, I squealed a little. If you haven't read Nim's Island or watched the movie, you're in for a treat. 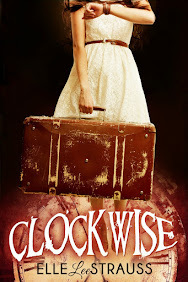 "...like Anne Hathaway's portrayal of Mia on the Princess Diaries." 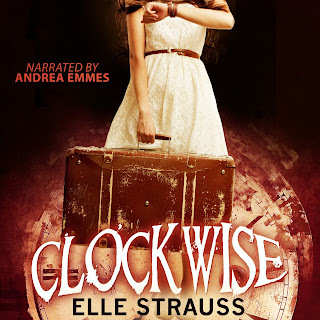 Chance to WIN an audio book of CLOCKWISE! Andrea Emmes, the fabulous narrator for Clockwise is hosting a contest - enter for a chance to win the audio book! 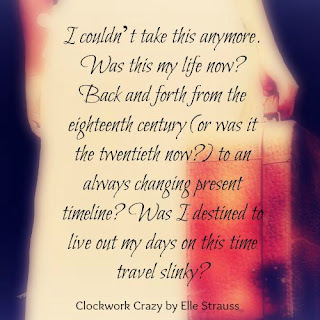 She's giving away FIVE copies! Wonder what Nate was thinking? Now you can know! Hi! I'm Elle Lee Strauss and I'm a bestselling author of otherworldly young adult fiction. 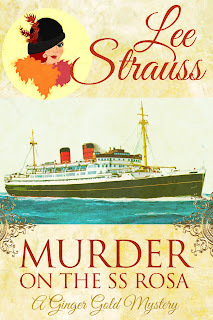 I also write cozy mysteries and sweet romance as Lee Strauss. 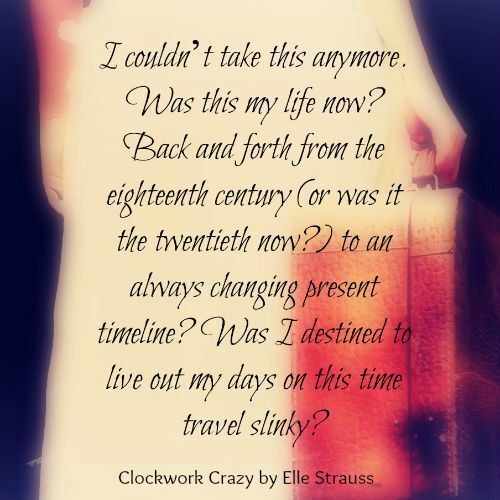 FREE with Newsletter sign up!